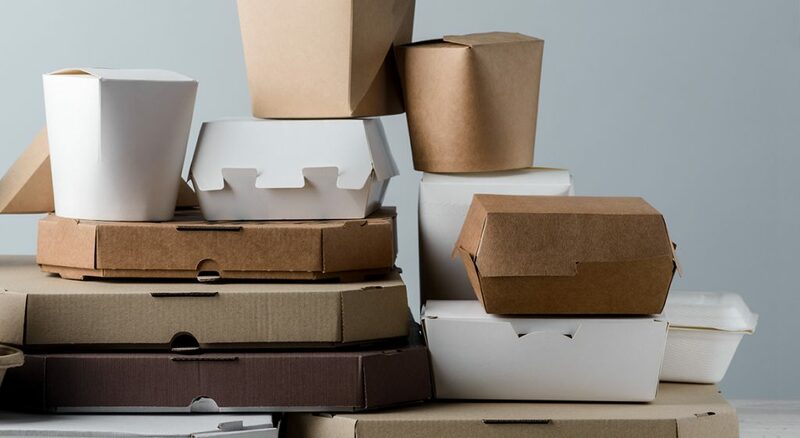 Seafood packaging covers a wide array of materials, depending on its function from Styrofoam boxes to bags, resealable stand up pouches or printed paperboard boxes. The very first packaging need in the seafood industry appears on the fishing vessel where Styrofoam boxes are used to store the fishery products and maintain an appropriate temperature with the addition of crushed ice. This type of packaging can be used up to fish counter when the sea food is sold unprocessed. 800 000 tons of processed seafood is sold in north america, of which 300 000 tons are canned, 450 000 are frozen and 50 000 are further processed (chilled). Aside from cans, paperboard boxes and resealable bags are the 2 main packaging used for frozen and chilled seafood (source). Seafood is a matter of freshness, taste and trust and the packaging is there to support the seller in establishing this trust relationship with the consumer. Being a leading actor in the food packaging industry, Netpak has developed an expertise in the seafood packaging niche, with a wide selection of carefully chosen and tested substrates, printing techniques for the best rendering and adapted gluing processes to deliver optimal results in high moisture environments. 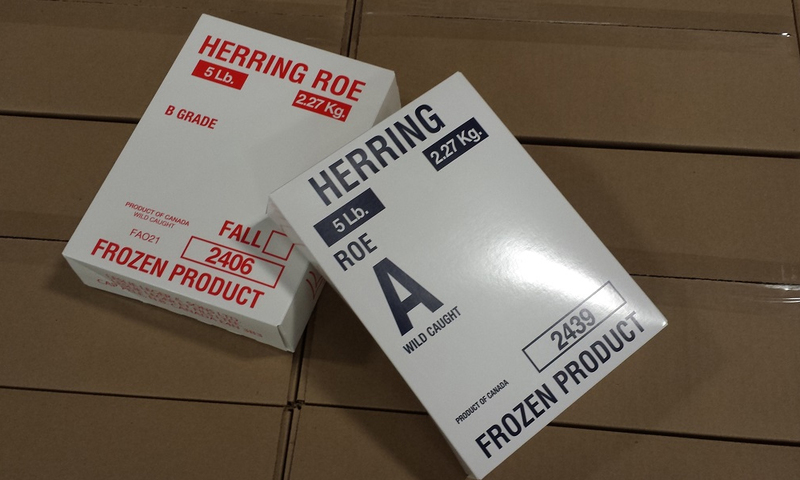 Polycoated paperboard is the substrate type of choices when it comes to folding boxes for seafood packaging with a high moisture resistance enduring the rigors of the cold chain and a glossy finish for the best color rendering.